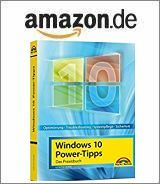 ← Windows Live Essentials 2012 – R.I.P. Microsoft has released this night Windows 10, Build 14951, as Insider Preview for PCs and mobile devices in fast ring. The announcement has been made from Dona Sarkar within the Windows-Blog. Build 14951 comes with several improvements and some new features. Last week we have had Build 14946 with some improvements for precision touchpads (see Windows 10 Insider Preview Build 14946 in Fast Ring). Now Microsoft has refined this functionality. A shortcut picker allows to record keyboard shortcuts in the Advanced gestures page. Also gestures to change audio and volume options are implemented, and the reset button to now has a progress circle and display a check mark when it is finished. Windows Ink Improvements (PC): Microsoft has added several improvements; Windows Ink Workspace has pen dropdowns that will let change both color and width. Microsoft also introducing Stencils. 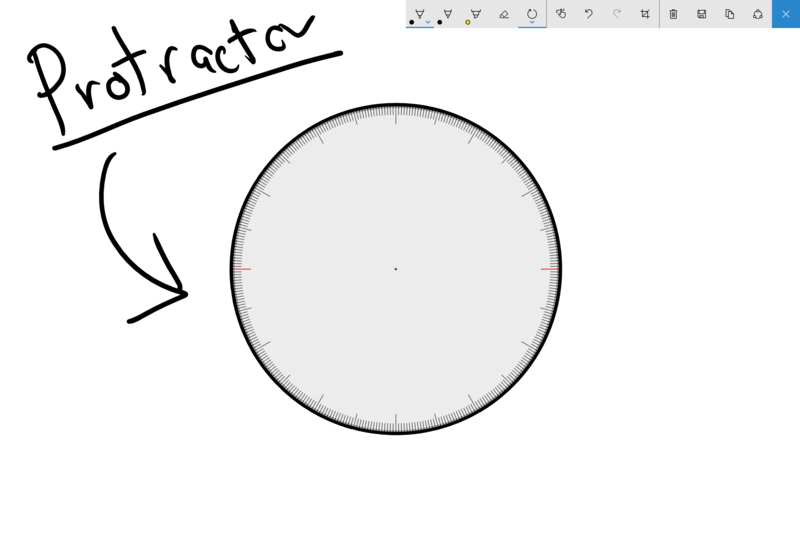 Windows Ink protractor tool combines functions of both protractor and compass into one. The Photo app comes with inking additions. Details like Ubuntu 16.04 Support or the possibility to launch Windows binaries from Windows Subsystem for Linux (WSL) may be found in Microsoft’s blog post. Microsoft fixed the issue causing PCs that are capable of Connected Standby such as the Surface Book and Surface Pro 4 to sometimes bugcheck (bluescreen) while in Connected Standby. Am issue resulting in Forza Horizon 3, Gears of War (and some 3rd party games) failing to install from the Store with the error code 0x80073cf9 when the system’s app install location was set to drive with native 4k Sectors (or 4k sector sized drive) has been fixed. Microsoft fixed an issue resulting in larger Store games such as ReCore, Gears of War 4, Forza Horizon 3, Killer Instinct and Rise of the Tomb Raider possibly failing to launch. Microsoft fixed an issue where the console window (which hosts Command Prompt, PowerShell, and other command-line utilities) might not snap correctly to the inside edges between two monitors with different DPI scaling. Microsoft fixed an issue where all agenda items in the taskbar’s Clock and Calendar flyout were using the primary calendar’s color, rather than matching their respective calendar’s colors as selected in the Outlook Calendar app. Microsoft fixed issue where the Add PIN button in Settings > Accounts > Sign-in Options was sometimes unexpectedly greyed out for domain-joined devices. Microsoft fixed an issue resulting in Groove crashing if you tried to reorder the songs in a very large playlist. Microsoft has updated our migration logic to now include custom scan code mappings. That means that going forward from this build, if you’ve used Registry Editor to remap certain keys (for example, Caps Lock key to null), that change will persist across upgrades. Microsoft fixed an issue Insiders may have experienced resulting in Adobe Photoshop Express crashing after clicking on the ‘correct’ button when trying to edit a cropped image. Microsoft fixed an issue resulting in .csv or .xlsx files downloaded from Microsoft Edge sometimes unexpectedly appearing to be locked for editing by “another user” when SmartScreen was enabled. We fixed an issue where enabling the RemoteFX adaptor for a Virtual Machine would result in it failing to power on with the error ‘Unspecified error’ (0x80004005). Signing into apps such as Feedback Hub, Groove, MSN News, etc. with your Microsoft Account if you sign out or get signed out of these apps will not work. If this happens to you and you cannot sign in to Feedback Hub, you can send us feedback via the forums. You may experience a crash while using the protractor in Sketchpad – we’re working on a fix. This entry was posted in Update, Windows and tagged Build 14951, Insider Preview, Windows 10. Bookmark the permalink.